Multi Service Technology Solutions Inc. (MSTS), a USA-based global B2B payment and credit services provider, has announced that its MSTS Tolls division has been registered as a European Electronic Toll Service (EETS) provider. A wholly-owned subsidiary of World Fuel Services Corporation, MSTS is a financial technology (fintech) company, working globally with B2B companies across transportation, manufacturing, retail and e-commerce, with its Credit-as-a-Service system accelerating business commerce by streamlining payments and A/R processes. On behalf of its clients, MSTS currently processes US$5bn in transactions per year and collects US$370m each month. As the first fintech company, and seventh overall provider, to be approved with EETS since its inception in 2012, MSTS will provide customizable hardware and software solutions to support transportation companies across Europe and issue a proprietary EETS toll box. 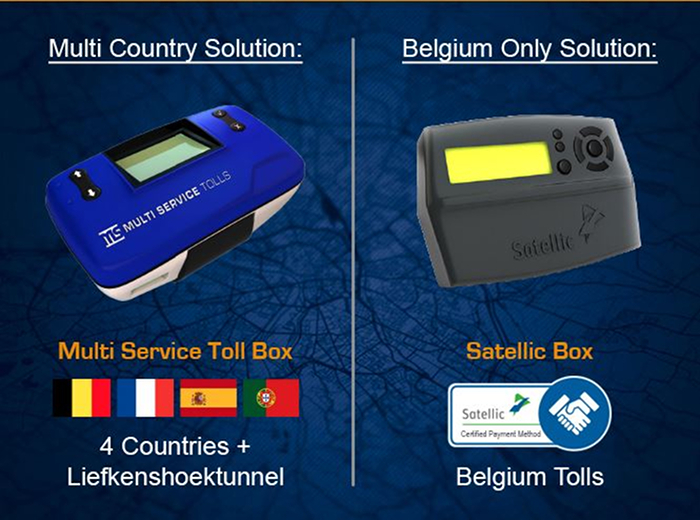 EETS is the European Electronic Tolls Service, a single electronic system for toll payments. Currently, inside the EU, every country has its own tolls system which bases its cost calculation on either time (vignette) or distance (onboard unit). For trucking companies, this results in higher costs and is an administrative burden as they are forced to have a separate payment solution for each country, and contracts and payments must be arranged with multiple providers. In 2009, the EU commission set out to harmonize tolls payment in Europe and created the EETS definition and requirements. Trucks should be able to travel within Europe using one interoperable box as a payment device for all European tolls. For trucking companies, this means a single contract with one service provider, one onboard unit (OBU) covering multiple toll domains (motorways, tunnels, bridges etc. ), and one invoice. 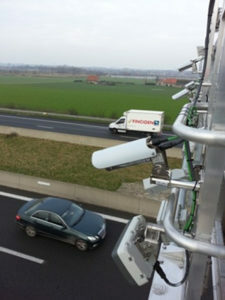 EETS is currently in effect in several toll domains: Austria, Belgium (including the Liefkenshoek tunnel), France, Italy, Portugal, Poland’s A4 motorway, Hungary and Spain. In the future, it will span the whole of Europe. With more than 30 years of tolling experience, MSTS Tolls manages toll cards and contracts and guarantees payments with more than 20 European toll operators, enabling fleets to focus on their transportation business. The company has created an industry-leading solution and state-of-the-art OBU for all EETS-compliant toll domains. Using MSTS’s EETS-compliant toll boxes with backend payment processing, haulage fleet managers will be able to easily manage payments through a user-friendly, proprietary customer portal with mobile functionality. MSTS will also offer its solution as a white-labeled solution to partners. “A fully implemented EETS will change the entire landscape of how road user charging is managed across Europe,” explained Brandon Spear, MSTS president. “The European Commission has recognized the need for technological innovation in a space largely occupied by government subsidies only providing a local toll payment solution.